People. It is the beginning of November. This past Saturday, November 7th, I was walking past a coffee shop when I heard a man say, “Merry Christmas”. I was in disbelief – Thanksgiving hasn’t even happened yet, are we already in the period of Santa hats and Christmas music? What was even weirder was how the other member of the conversation responded. There was no mention of the fact that it is almost two months until the ever-popular Christmas itself, or that we still haven’t celebrated Thanksgiving. With a month left until Turkey Day, and Halloween right behind us, we are already diving straight into the Christmas celebration. Already, it is near impossible to walk into a store without hearing Mariah Carey blasting for the hundredth time. Now I’m all for celebrating the holidays – it’s a joyful time, so why not cherish it? But I don’t understand the urgency, the need to skip over holidays just to begin celebrating Christmas as soon as possible. In the seasonal isle of any given store, there are going to be a few Thanksgiving decorations, sure. But the majority of that isle is going to be chock full of blow up reindeer and twinkle lights. And that’s fine, except for the fact that it’s not Christmas season yet! It’s November. It’s not even Thanksgiving. You guys are ridiculous. Friendships are a funny thing. They are something that needs work and energy spent on them but can also be something that just spring up and develop all on their own. I am a senior in high school, getting ready to leave my hometown and small high school to venture out into the world and find my path. At my school it is rare to not really know every person in your grade, considering the small size. However, there was one person that I for some reason, until this year didn’t really ever speak to. The funny thing is, is that I’d known this person for the past 3 years of my life. But it wasn’t until this very last year we have together that we finally became close. I had an unexpected friendship spring up all on its own. A friendship that I never expected. A friendship that will last me a life time. When I was scrolling through my Instagram this morning I ran across a photo that was a link to an article Vogue had posted. It reminds me of the house in Taylor Swift’s Blank Space music video. Enough said. Between the creeper vines growing up the house and the amazing driveway, I am envious of the owners of this estate. 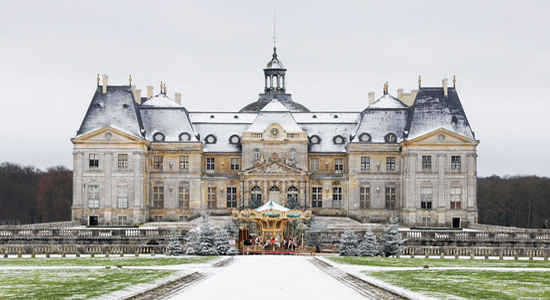 This Château is majestic in the grandest sense. 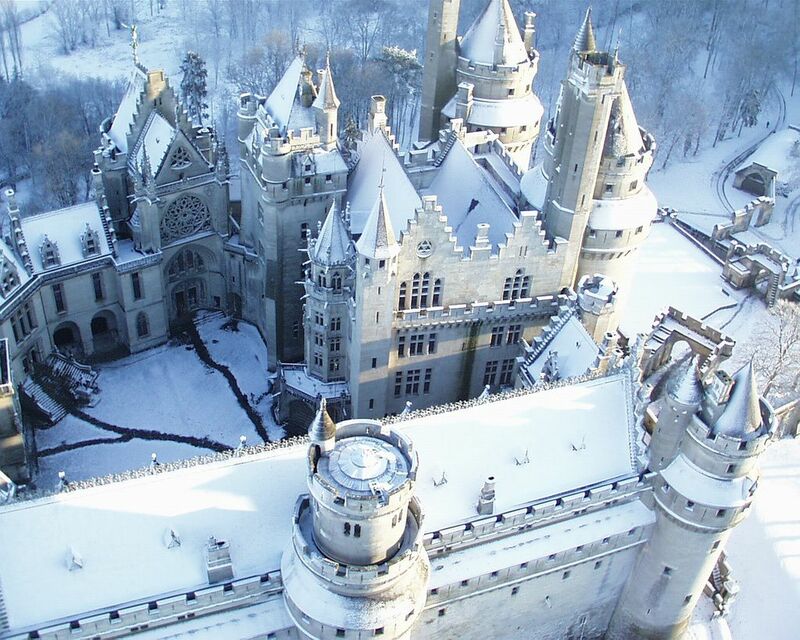 With the light layer of snow all around and the beautiful architecture, I am having serious house FOMO. Though this picture is worth a thousand words, LOOK HOW MAJESTIC. This should be in a Disney movie. 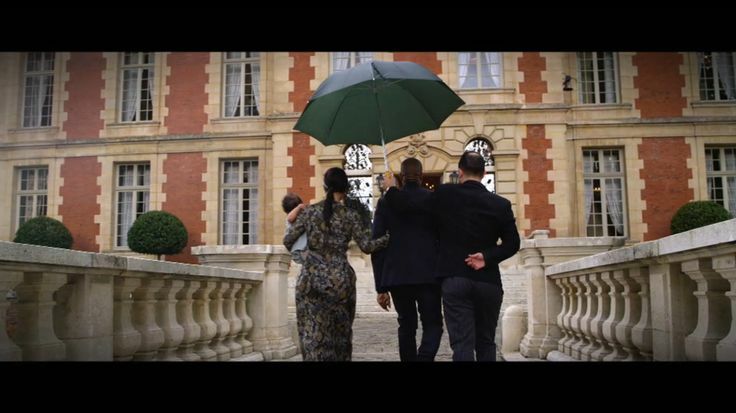 Remember on the Keeping Up With the Kardashians episode of Kim and Kanye’s wedding when the whole clan casually were invited to Valentino’s Chateau for a celebratory wedding brunch? Well I do, and I must say GOALS. 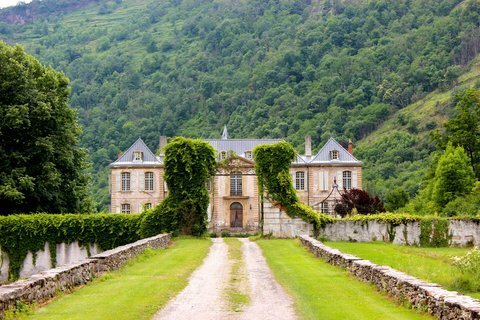 This Château is jaw dropping. 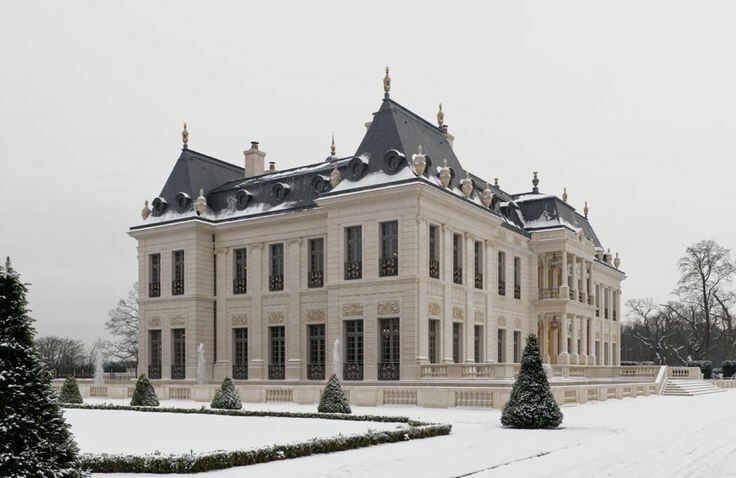 From the beautiful interior, to the amazing gardens, Valentino’s Château definitely secures the place as #1. 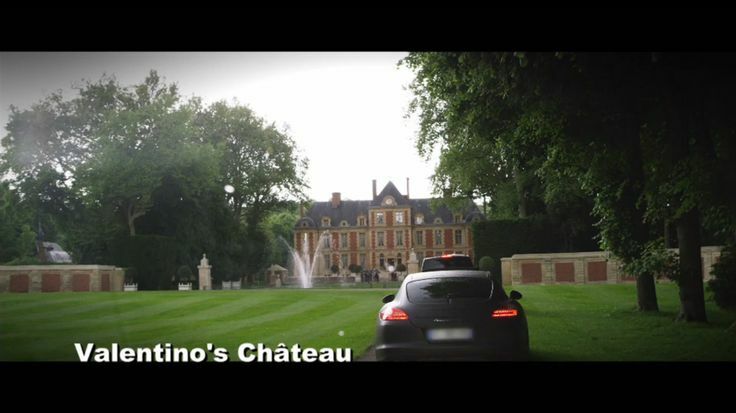 And since this is the #1 Château here are some more amazing pictures of the grounds and of my favorite episode of Keeping up With the Kardashians (no regrets). And of course, Versailles is amazing in every sense, but if it was in the list, there wouldn’t be much competition. During my psychology class my editor and friend, Kendall Shiffman, and I watched a video about a man who can see using his “sonar” abilities. Daniel Kish is completely blind and has zero sensitivity in his optical nerves. He has been blind since he was 13 months old. Because of this he has a “freedom stick”, which is a much longer cane than most others, that he uses to sense the objects around him. Although he has his freedom stick, he has developed another ability which allows him to be even more aware of his surroundings; clicking, a form of echolocation he has developed to sense the world around him. Discovering this, I attempted to click my way up the stairs to my next class…which didn’t end well. His echolocation abilities, much like a bat’s, develop an image in the mind that can distinguish shapes, giving Kish the ability to walk, ride a bike, and run without a stick. Rather, he just needs his tongue. This beautiful ability Kish has created fascinates me. 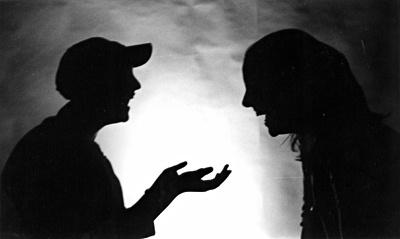 I wish I could, for a day, see what Kish sees; find sight in the darkness called blindness.